The stand out performance of the night was Christopher Kouros as Turkish chef Naz, superbly natural with impeccable comic timing. Kouros brings an easy humour to all of his scenes. Kouros delivers a believable and charismatic performance! Christopher Kouros is well cast as the vulgar, slick and sleazy TV host! Christopher Kouros is outrageous as Jess Docker! 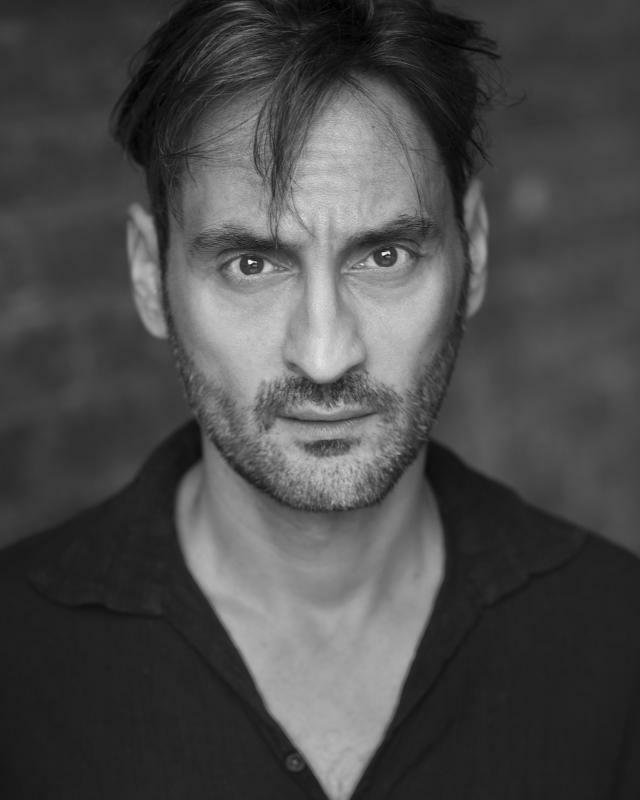 Christopher Kouros is suitably mysterious as the enigmatic Russian master! Christopher is a very skilled, classically trained and highly versatile actor.